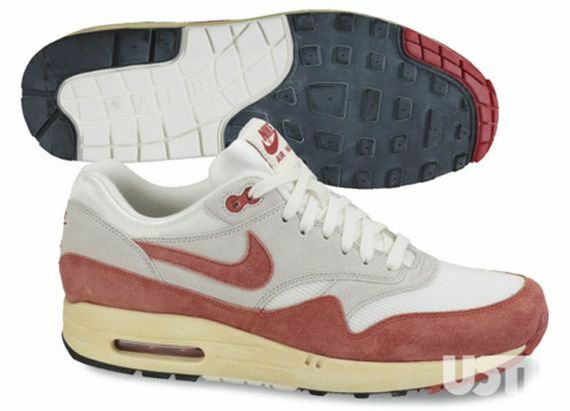 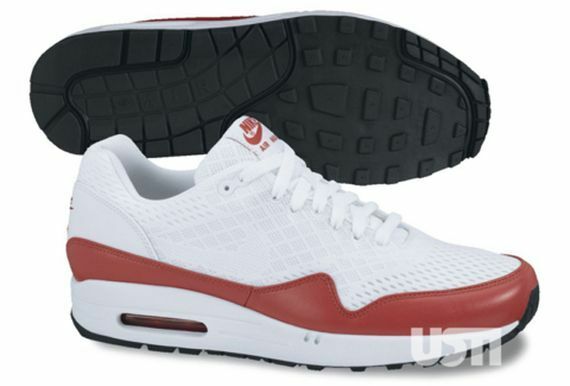 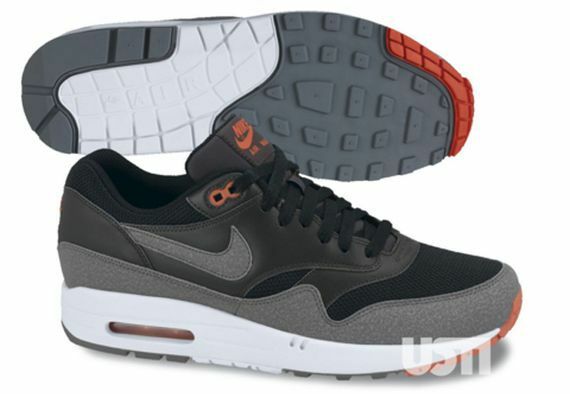 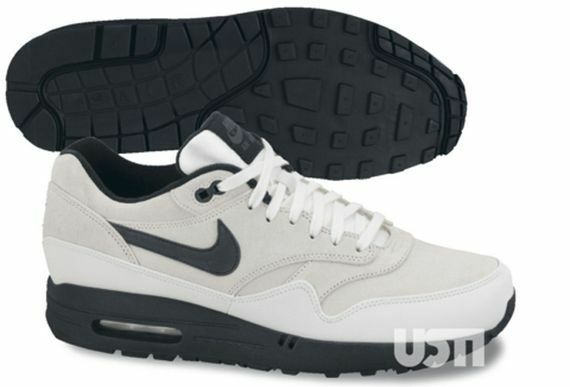 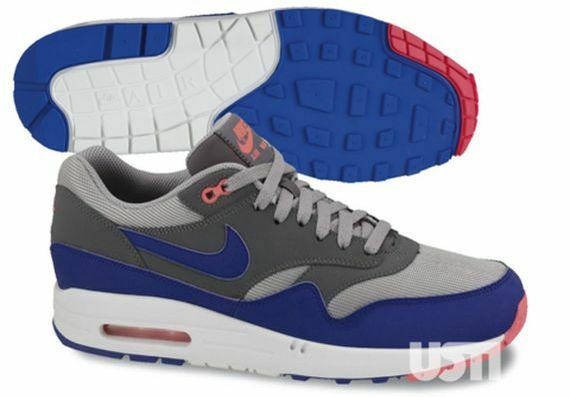 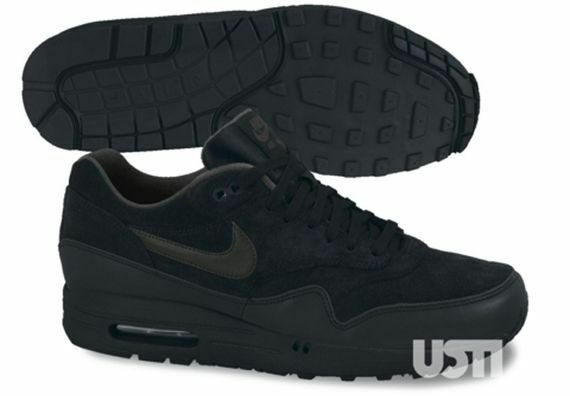 As if 2012 wasn’t enough, 2013 is going to be a whole new era of Air Max 1’s especially with the Engineered Mesh line taking over the first quarter. 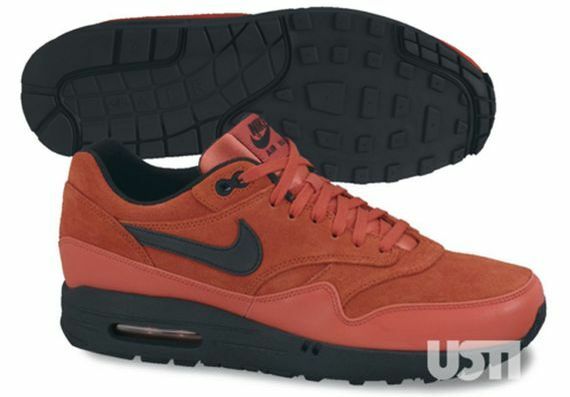 For the rest of the Spring line, a good amount of Suede and Leather colorways are scheduled to release, including several original colorways like the Air Max 1 OG Red and Infrared 90. 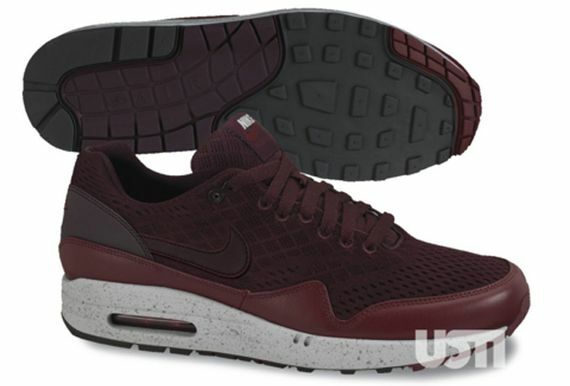 Stay tuned for more info on Modern Notoriety.